We reach out to the community to recruit students and provide scholarship opportunities to study with qualified music professionals. We are dedicated to enhancing lives through music and to providing a livable wage to our instructors who are professional musicians. 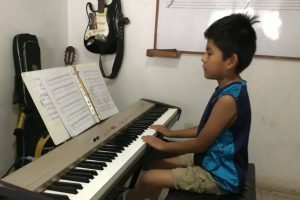 Check out this video below to see what Atitlan Music School is doing to enhance music education in Panajachel. 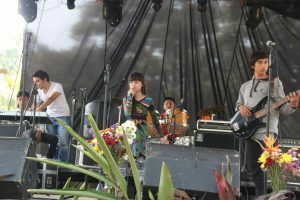 Atitlan Music School is a charitable organization under section 501(c)(3) of the U.S. Internal Revenue code. 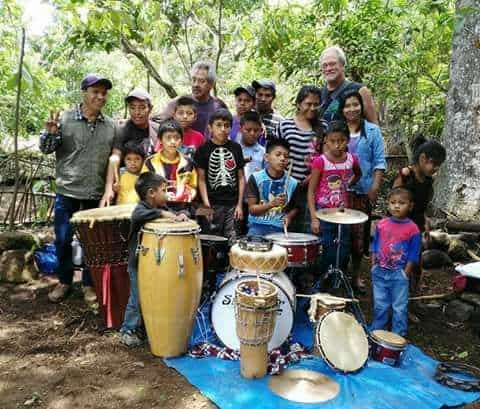 Learn how the Atitlan Music School serves both adults and children in the Lake Atitlan, Guatemala area. Your tax deductible donation of money, stock, or instruments allows us to serve children who can't afford music education. 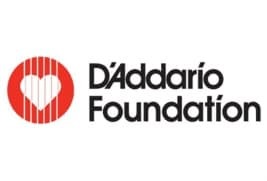 We are grateful recipients of equipment from the D'Addario Foundation, USA. Come to one of our fundraising events in Guatemala or the USA. Get to know our students and staff.